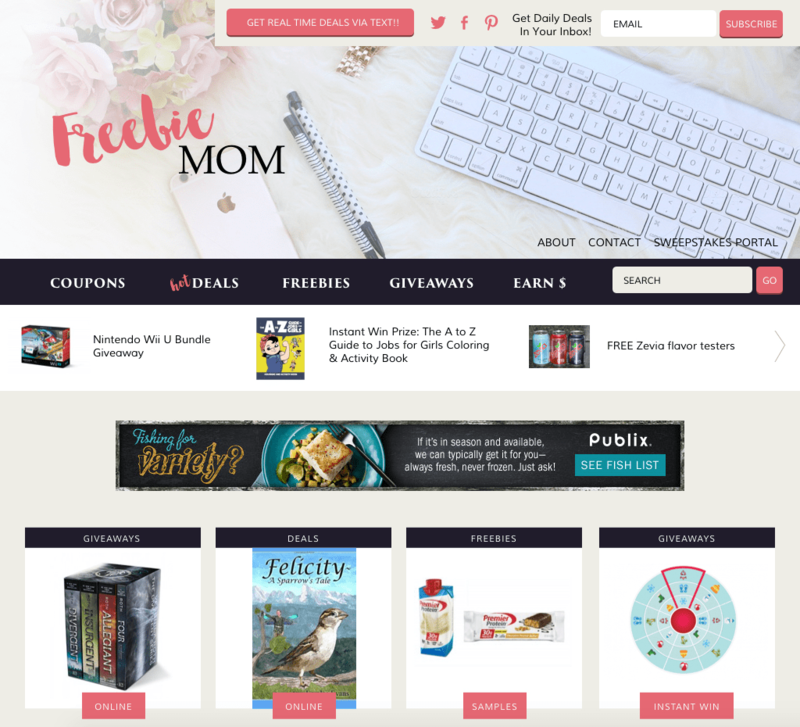 Freebie Mom, formerly CouponClipinista, needed a refresh on the outdated site and brand with a new name, logo, design and fresh look. They also needed to up their game with their users through updated functionality and an entirely new sweepstakes portal section. We set out to create a faster and more engaging browsing experience for Freebie’s Mom’s hundred of thousands of busy fans. More loyal users through providing a more unified site through a cohesive mobile and desktop experience, a way for users to track and enter sweepstakes, and by allowing users to more quickly browse, enter, and win deals. 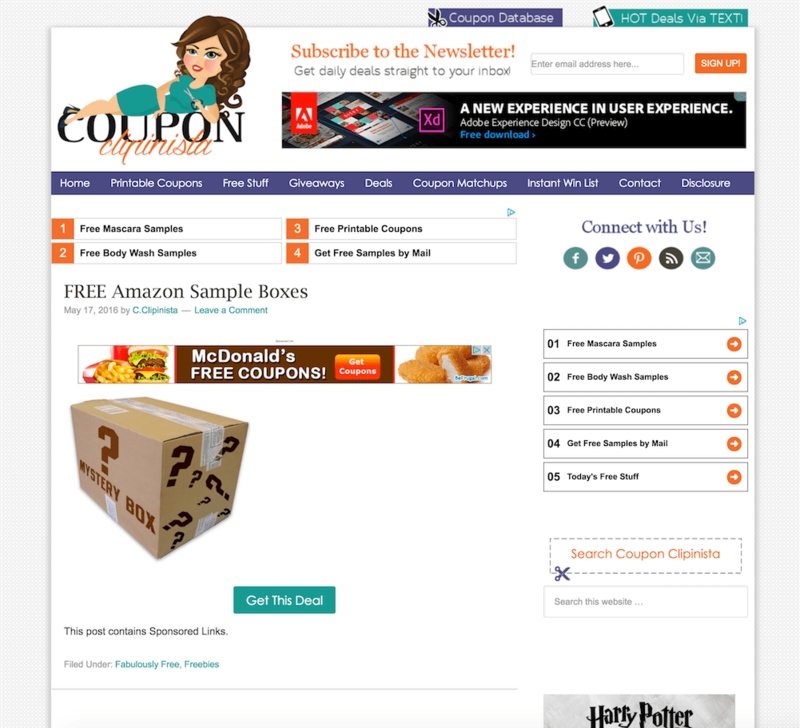 We completely redid the sitemap, organized all the coupons categories into easily navigable grid layouts, completely redid her whole brand, logo, and color scheme, and engineered a user-log in Sweepstakes portal where users can track their entries. See for yourself! Freebie Mom’s brand has been completely elevated from a site that was once considered “Spammy” to classy!